McAllen Medical Center, along with other hospitals around the Rio Grande Valley have been named in a lawsuit for scamming patients by way of fraudulent collections of what we consider to be a fraudulent debt. 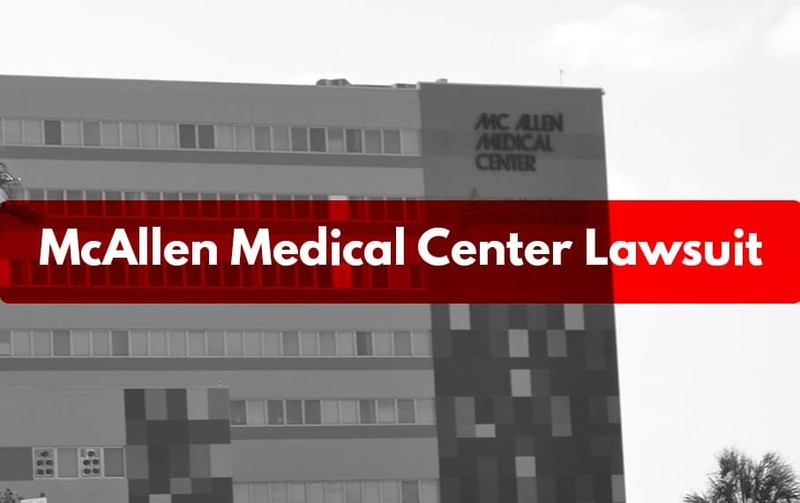 Why Is Moore Law Firm Suing McAllen Medical Center? Attempting to and collecting more than a “reasonable and regular rate” for the hospital’s services. Filing hospital liens against patients who WERE NOT admitted to the hospital within 72 hours, which is required by law. To understand what exactly is going on with this lawsuit, we’ll have to go to the very basics of how this giant scam works. A hospital lien is a legal document that allows a hospital to stake a claim on any injury settlement a patient may receive as a result of a personal injury claim. What Did McAllen Medical Center Do That Was Illegal Exactly? Our lawsuit against McAllen Medical Center states that they habitually abused Texas hospital lien laws and weaponized hospital liens to extort large amounts of money from their patients. Knowingly filed hospital liens on thousands of people who were ONLY treated in the emergency room. – Anybody can tell you that going to the ER IS NOT the same as getting admitted to the hospital. Even McAllen Medical Center’s sister free-standing ER centers admit this as well (“should you need to be admitted to a hospital, you will go directly to bed in a South Texas Health System hospital, not sent to another emergency room there.”). Now that McAllen Medical Center was caught doing this, they are delusionally arguing that visiting an emergency room qualifies as being admitted into the hospital. Knowingly charged patients well and above the reasonable and regular rate and used that rate to file a hospital lien against their patients – We will discuss the “reasonable and regular rate” in a moment, however it is important to point out that it IS against Chapter 55 of the Texas Property Code to file a hospital lien that is above the reasonable and regular rate. What Is The Reasonable and Regular Rate For Hospital Services? Although this phrase may sound subjective, there’s plenty of evidence that shows that the hospital service standard prices are, in fact, well above the retail value for those same services. The hospital sets up a standard charges list or a “chargemaster” for every single procedure possible and how much they will charge for that service. We have posted the list of every RGV hospital standard list here. Every single one of those services is listed at a RIDICULOUSLY high price. Why? Because this is their “starting point” when they negotiate these prices with other insurance carriers. When a patient needs services, the hospital will send their bill with these ridiculously high prices to the patient’s insurance company EXPECTING for the insurance company to respond with what they typically pay for those procedures. 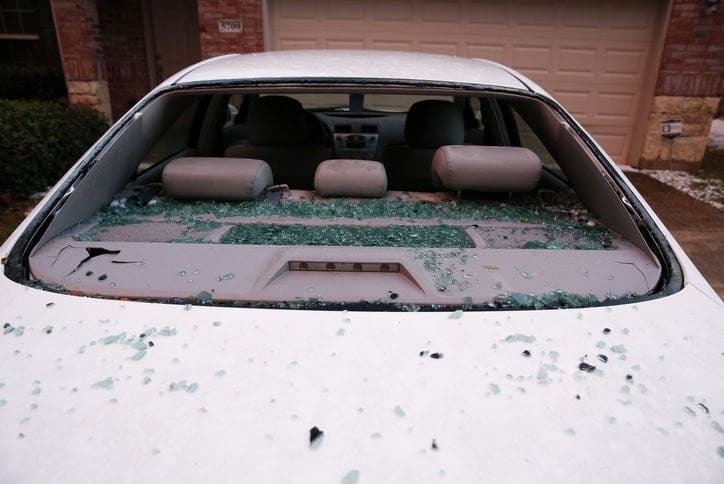 When this happens, the insurance company is likely to pay only a fraction of what they were even billed. The problem with this system is that when you DON’T have insurance or your insurance denies coverage, YOU’RE STUCK PAYING FOR THOSE RIDICULOUSLY HIGH PRICES THAT HOSPITALS DON’T EVEN EXPECT INSURANCE COMPANIES TO PAY! So now that we understand how hospitals make money using this model, how do we find out what the retail values of these services actually are? To date, hospitals WILL NOT release financial data as to what insurance companies actually pay for hospital services, so we’ll need to find the next best thing: Medicare/Medicaid. When a patient who has Medicare/Medicaid goes to the hospital or the emergency room, it’s Medicare/Medicaid that picks up a chunk if not all of the tab. Multiple studies have shown that hospitals will often charge 300% to 800% over what Medicare/Medicaid will actually pay hospitals for their services. You’re injured in some type of accident whether it by a slip and fall at a store or a car accident. You are rushed to the emergency room for immediate treatment and examination that (even hospitals admit) will all end up costing MUCH more than it should. In all likelihood, you’re released within a few hours without needing to be admitted to the hospital by a doctor. Either during your ER visit or shortly after you leave, the hospitals billing department has started the process of filing a hospital lien against you for the total amount of your hospital bill. Until the hospital lien is paid off, the lien will continue to negatively impact your credit score. You reach out to a personal injury lawyer or a car accident lawyer to help you potentially receive compensation for your injuries. Your injury lawyer, while collecting your medical records and bills, is notified that there is a hospital lien attached to your claim. Your injury claim settles which means, by law, you are required to carve out of your settlement check the amount that is due on your hospital lien. The hospital billed you an outrageous amount and filed a hospital lien against you for this outrageous amount when you weren’t even admitted to the hospital in the first place. Now, because they filed this fraudulent hospital lien, your credit score suffered and you just gave up tens of thousands of dollars in money to pay a fraudulent bill backed up by a fraudulent hospital lien. What Is The Status Of The McAllen Medical Center Hospital Lien Lawsuit? This lawsuit was filed back in 2015 with Judge Israel Ramon in the 430th District Court in Hidalgo County. The suit has since been moved to the 444th District Court in Cameron County with Judge David Sanchez after Judge Ramon recused himself from the matter. You can find all the latest documentation on the hospital lien lawsuit by entering Cameron County’s Public Records website and typing in MDL-15-0360 as the case number. I Went To McAllen Medical Center: Should I Be A Part Of The Lawsuit? Currently, Moore Law Firm is accepting clients who have had hospital liens filed against them previously. To find out if you have a hospital lien filed against you, click on any of the following county record links below or speak with the county clerk of where your hospital is located.